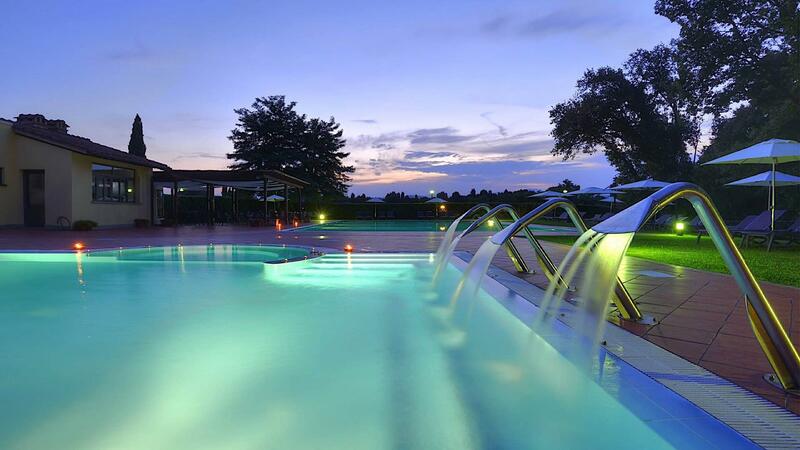 Relax on the sunbeds during smmertime. 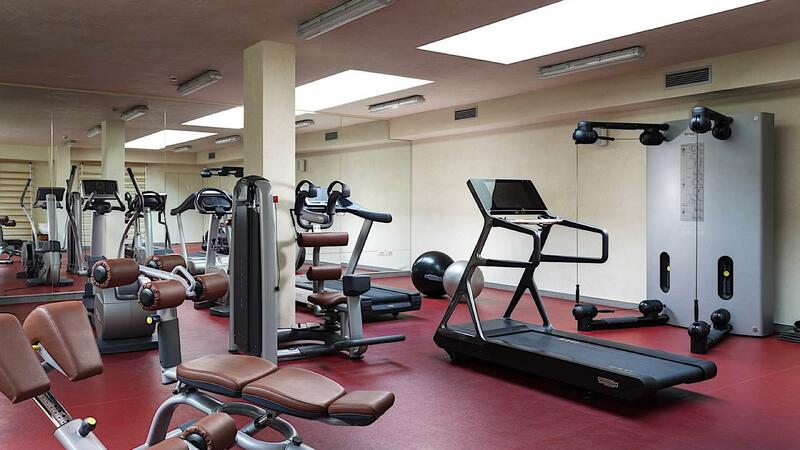 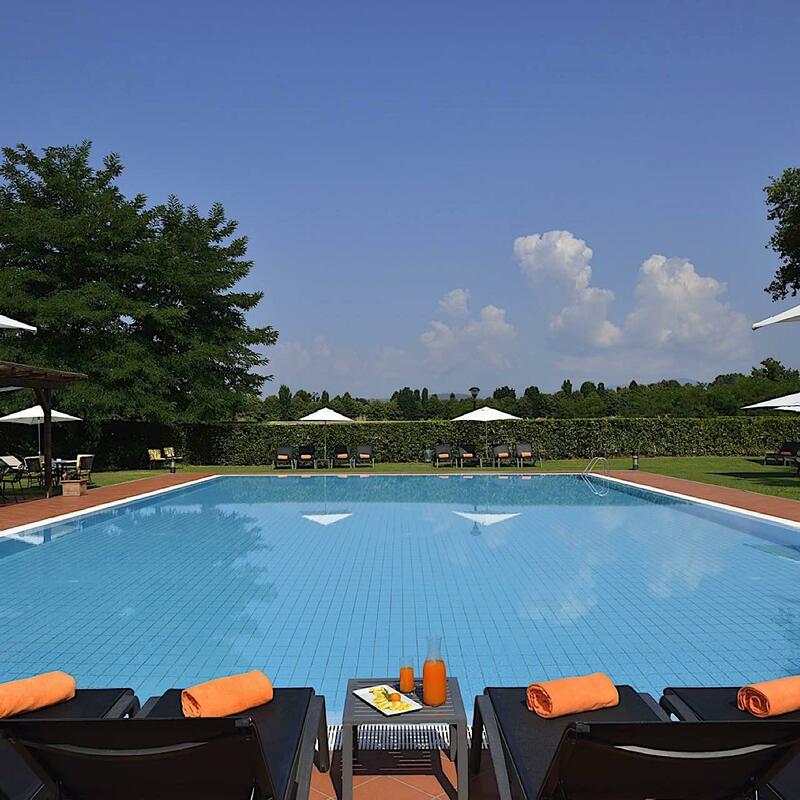 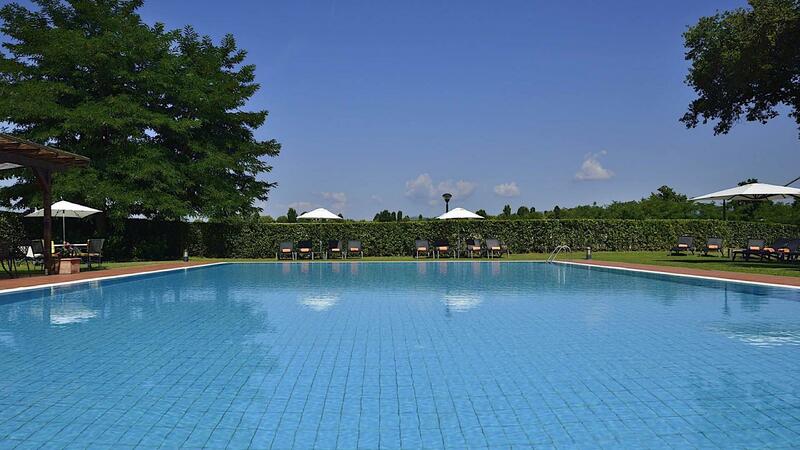 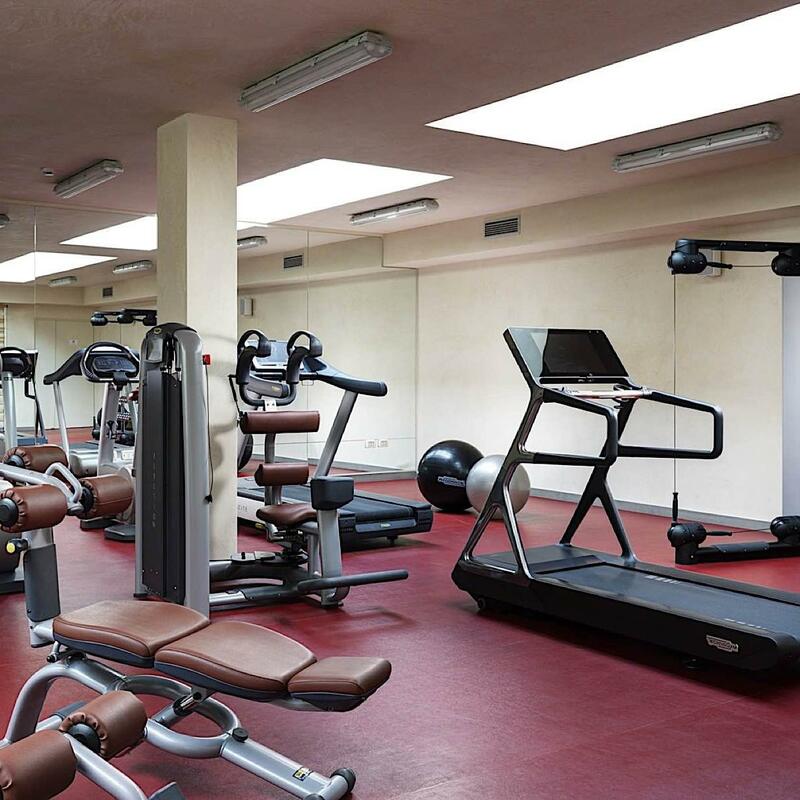 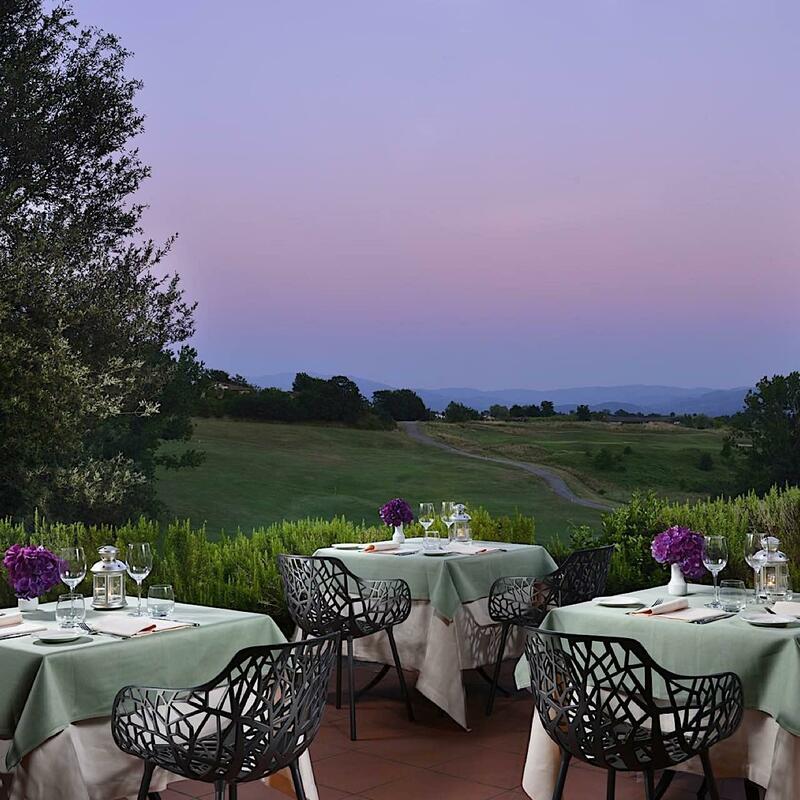 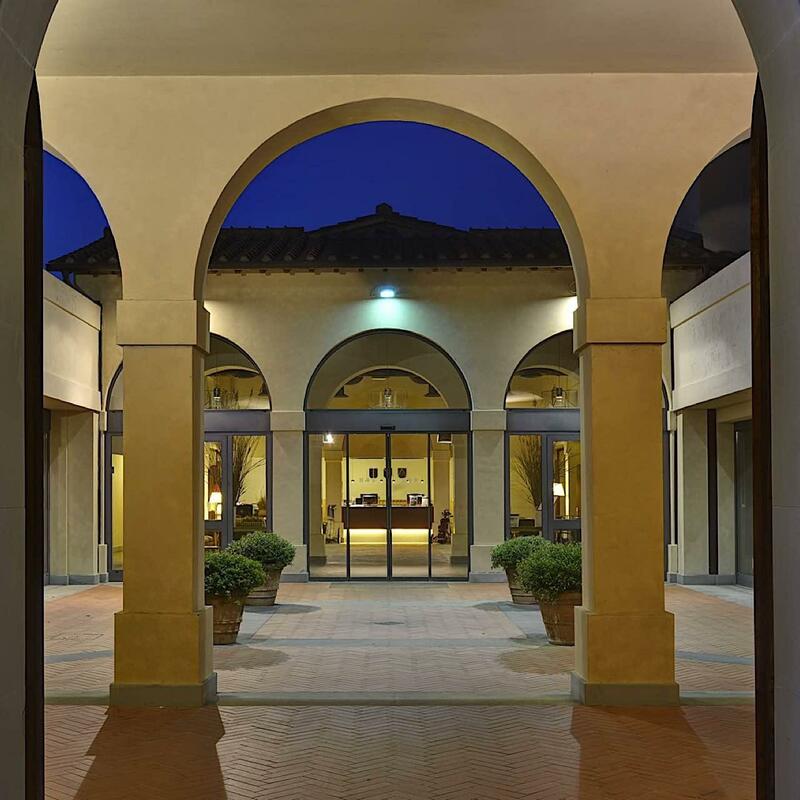 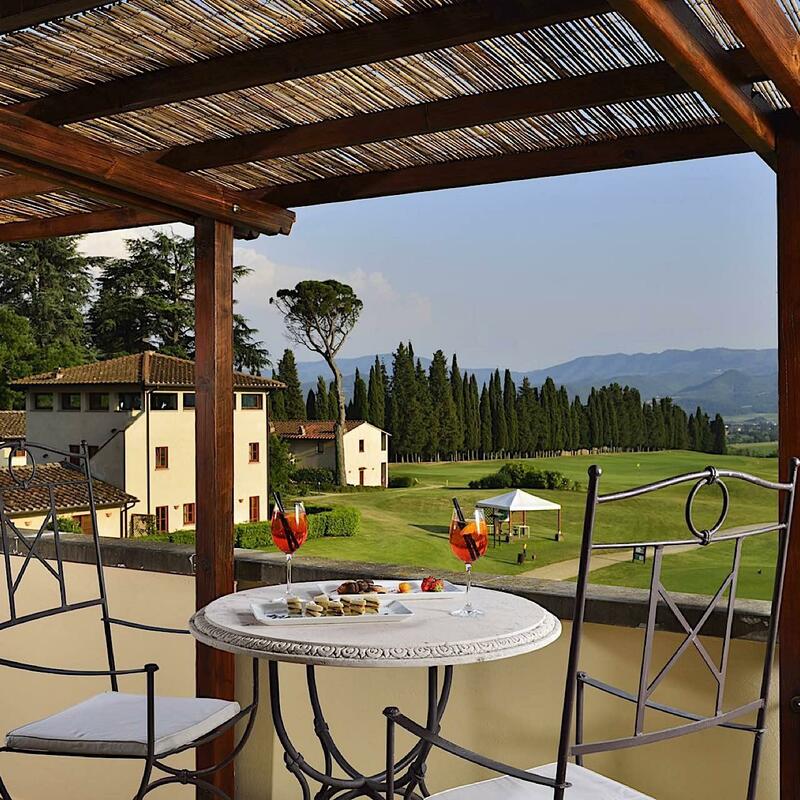 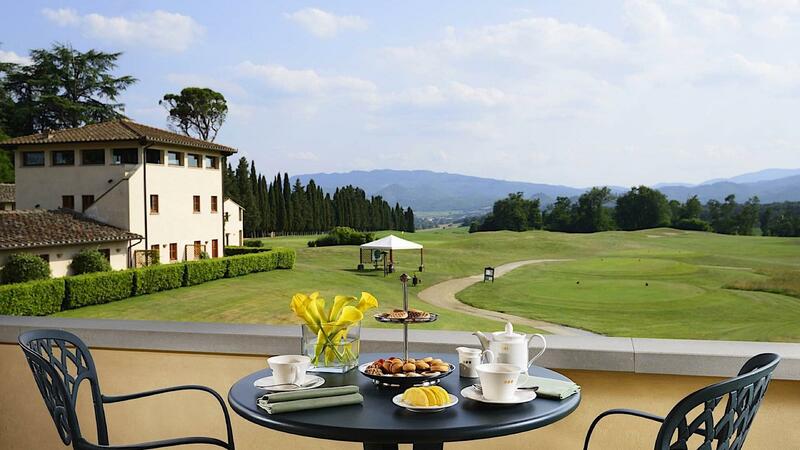 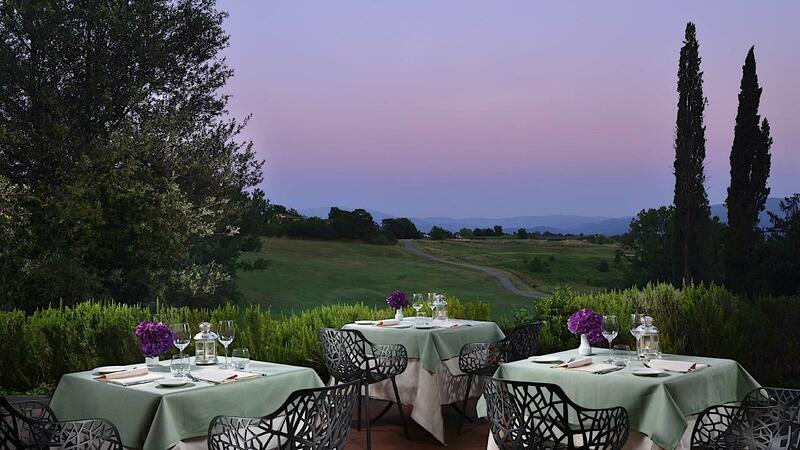 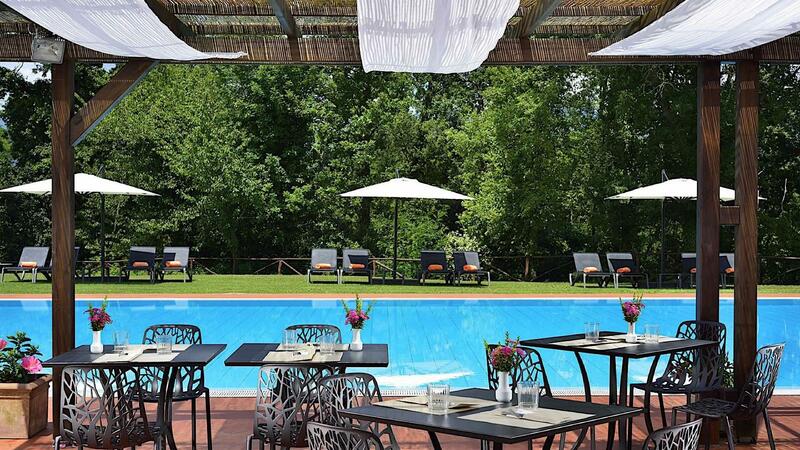 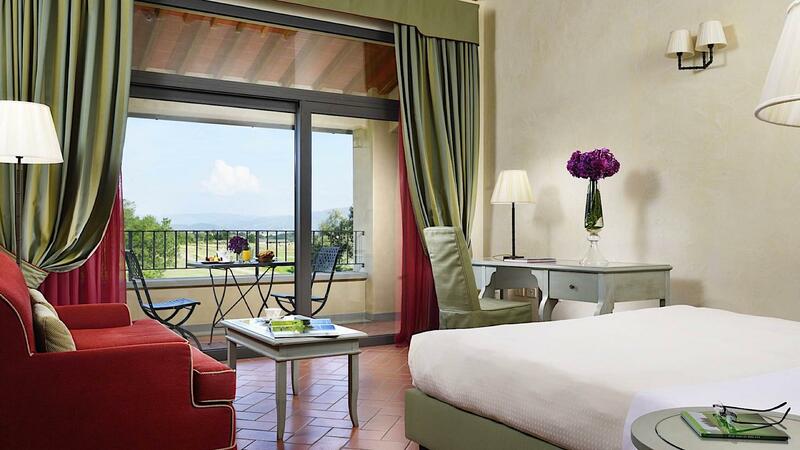 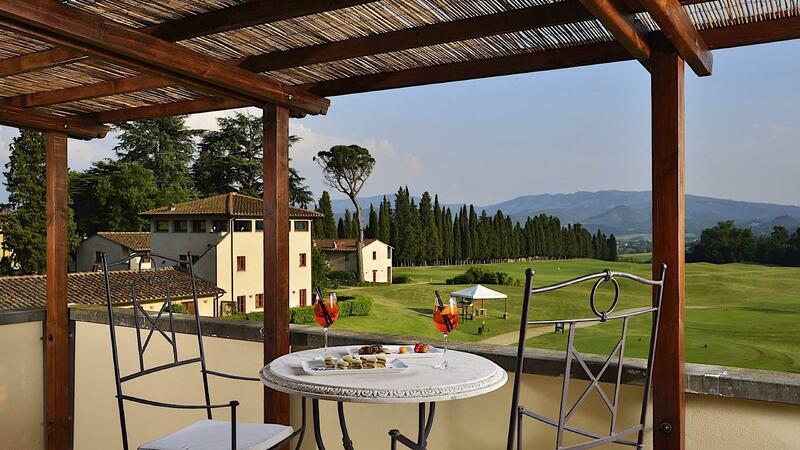 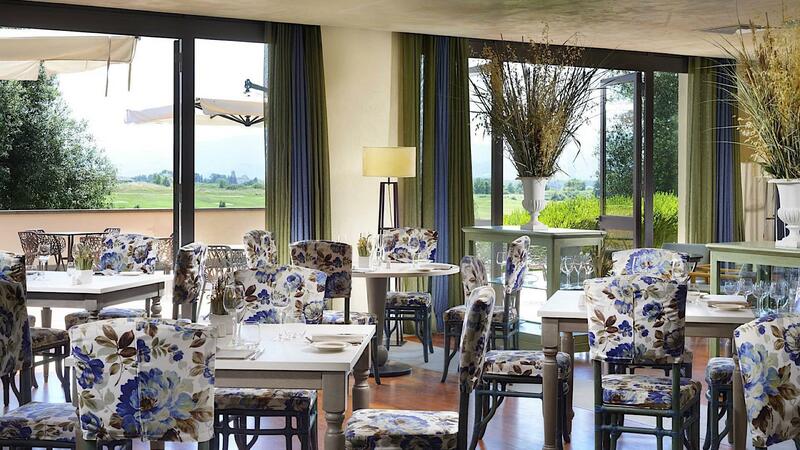 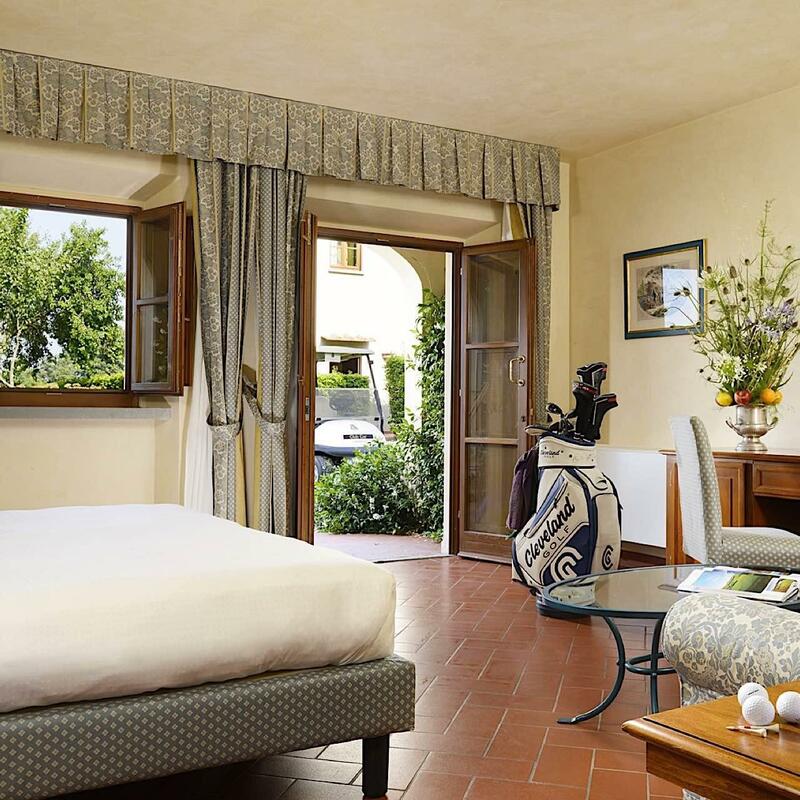 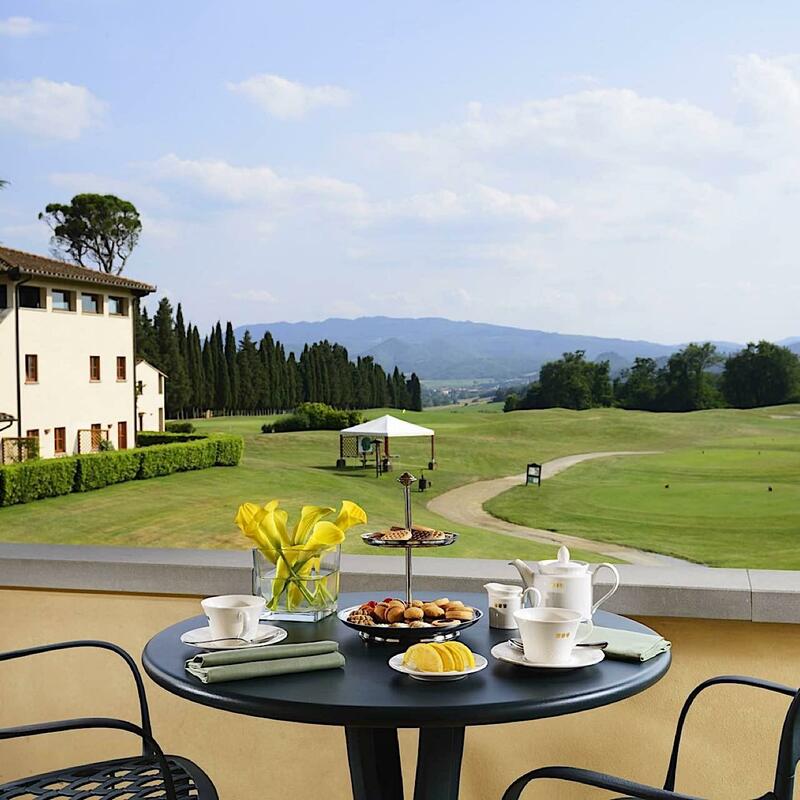 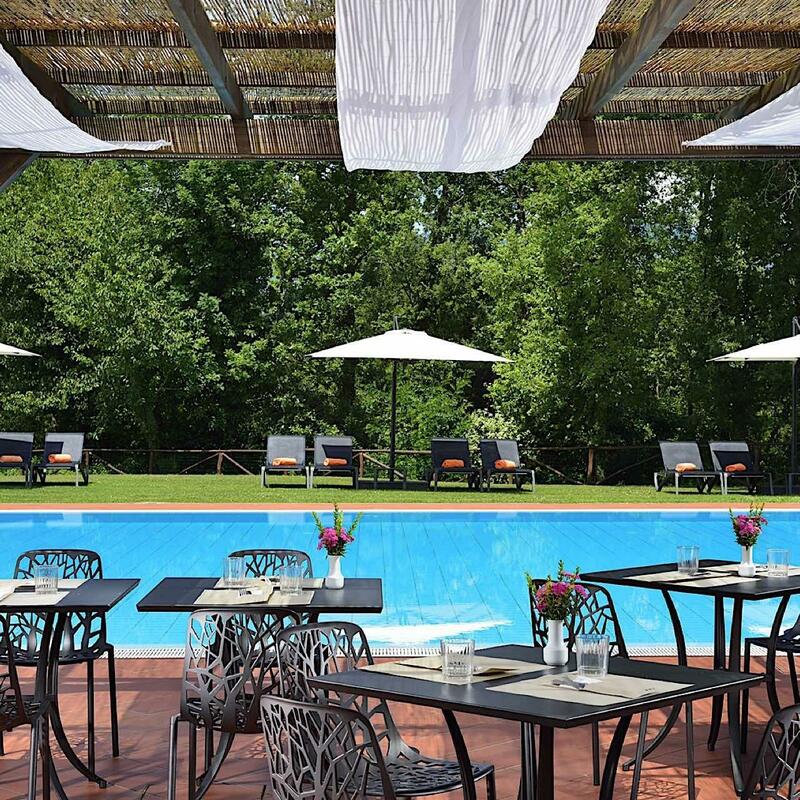 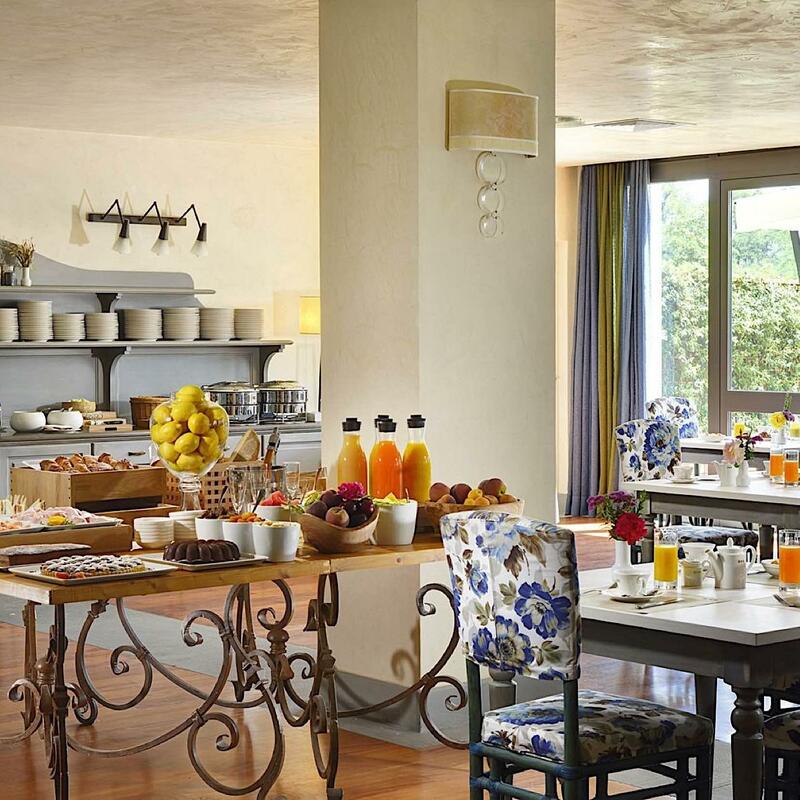 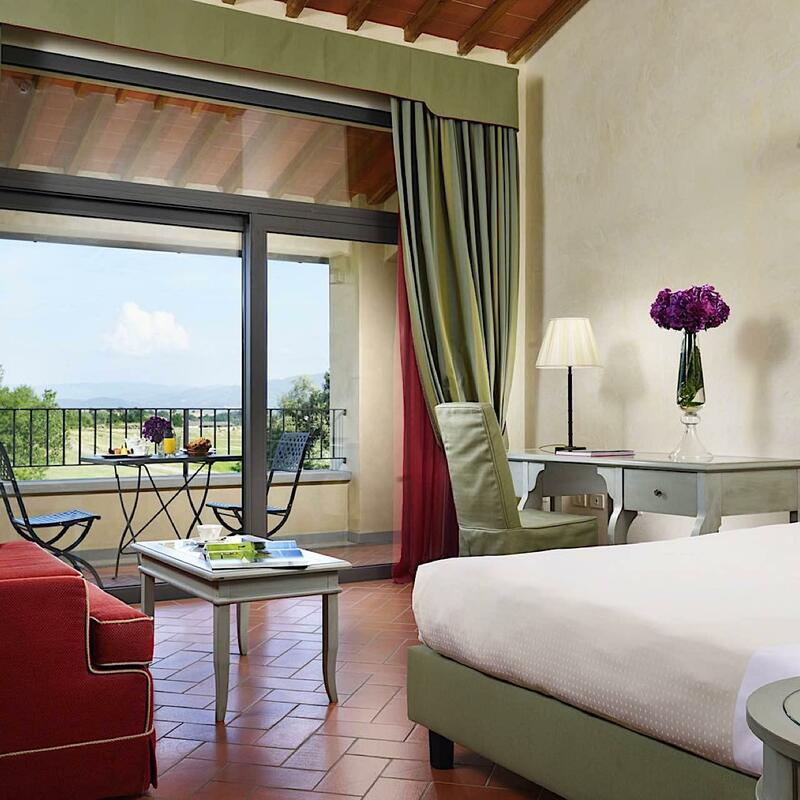 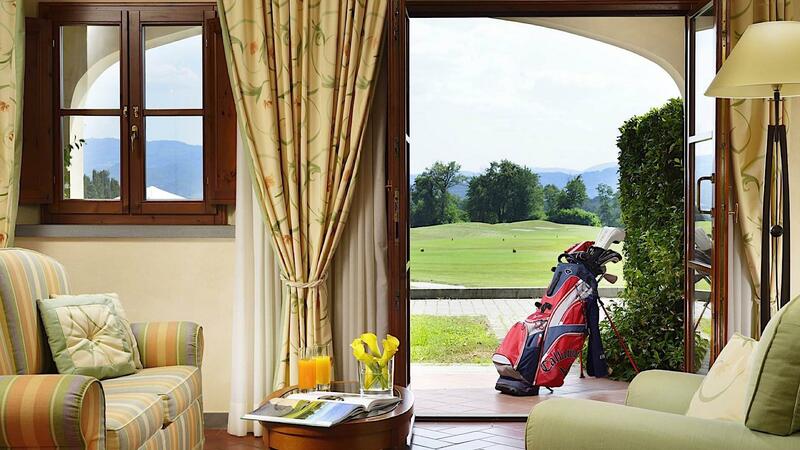  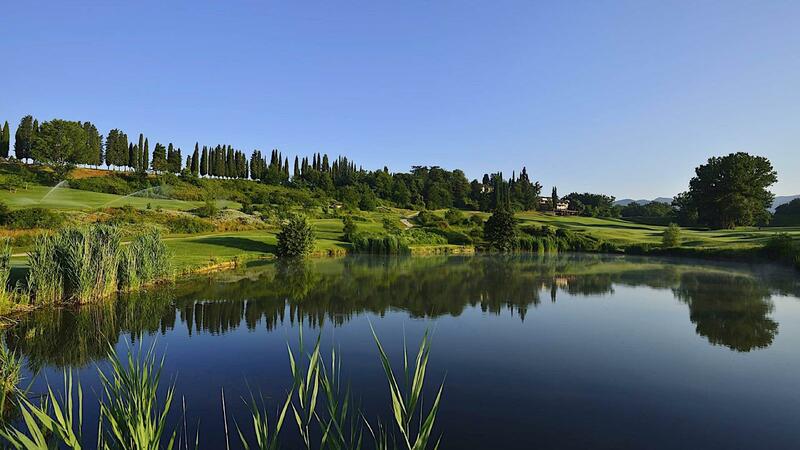 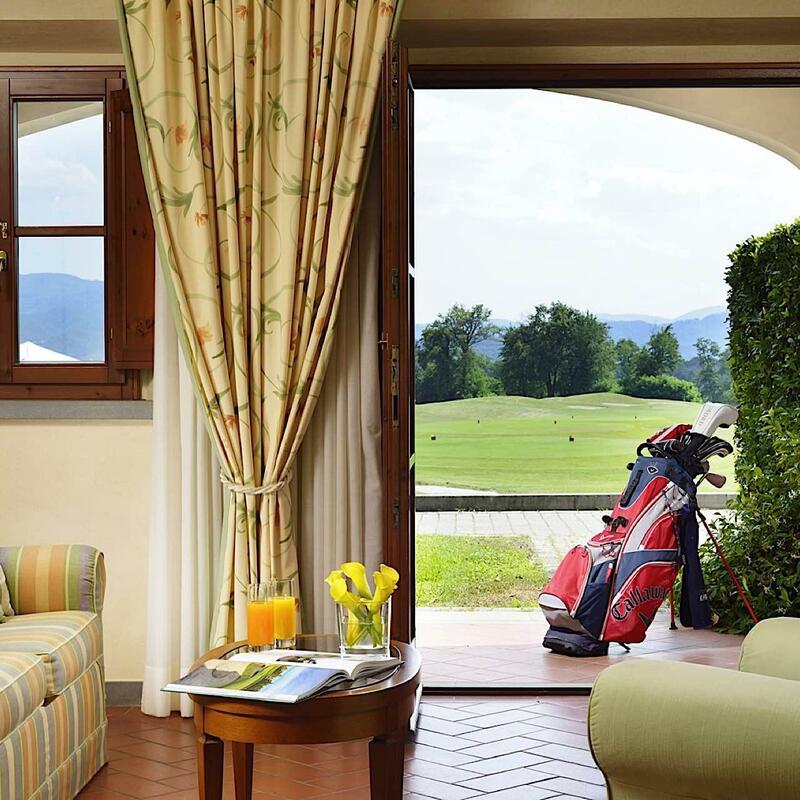 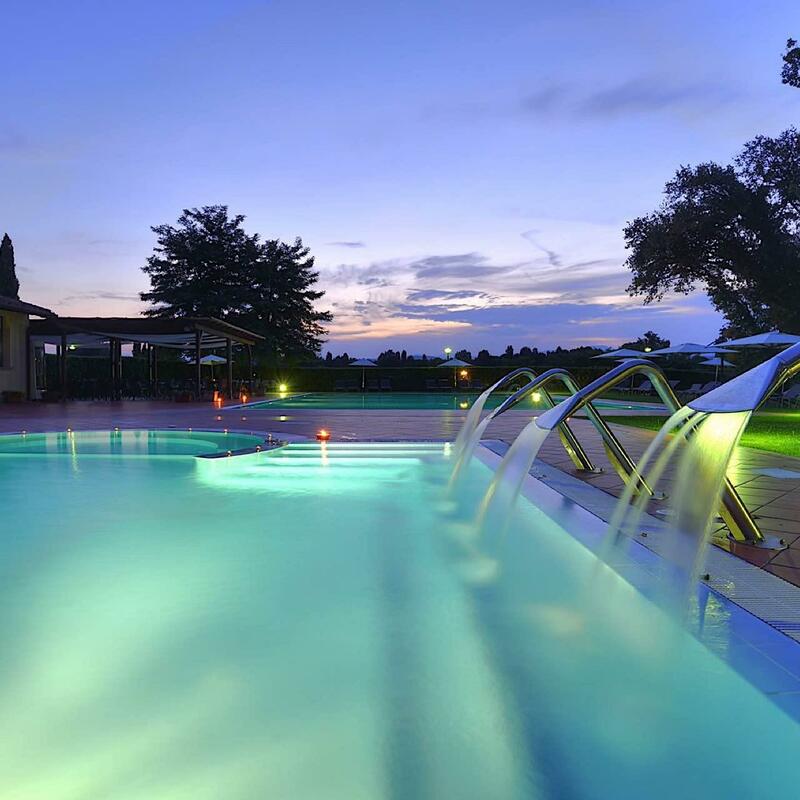 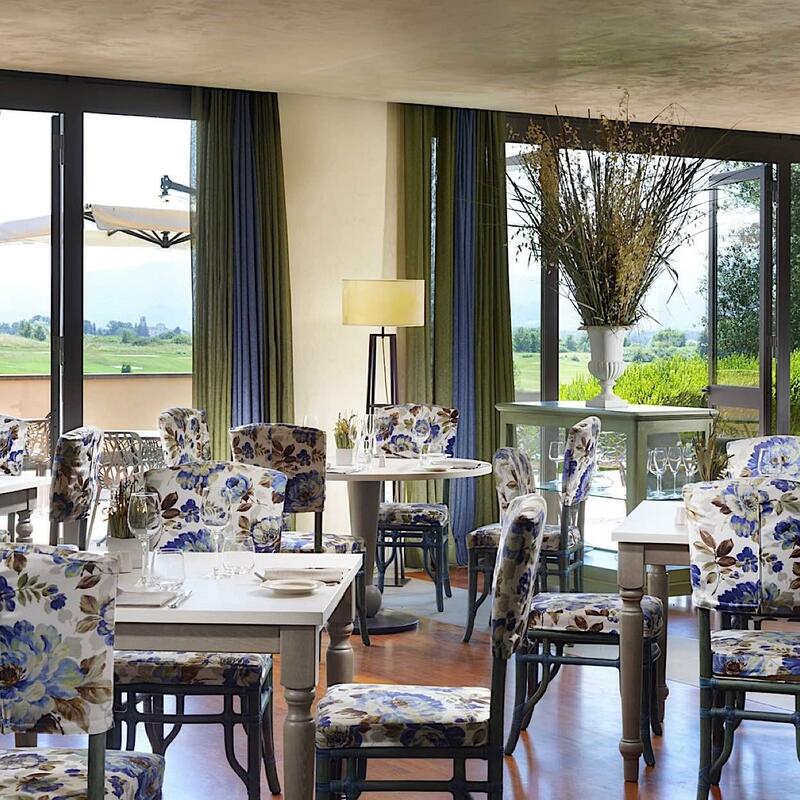 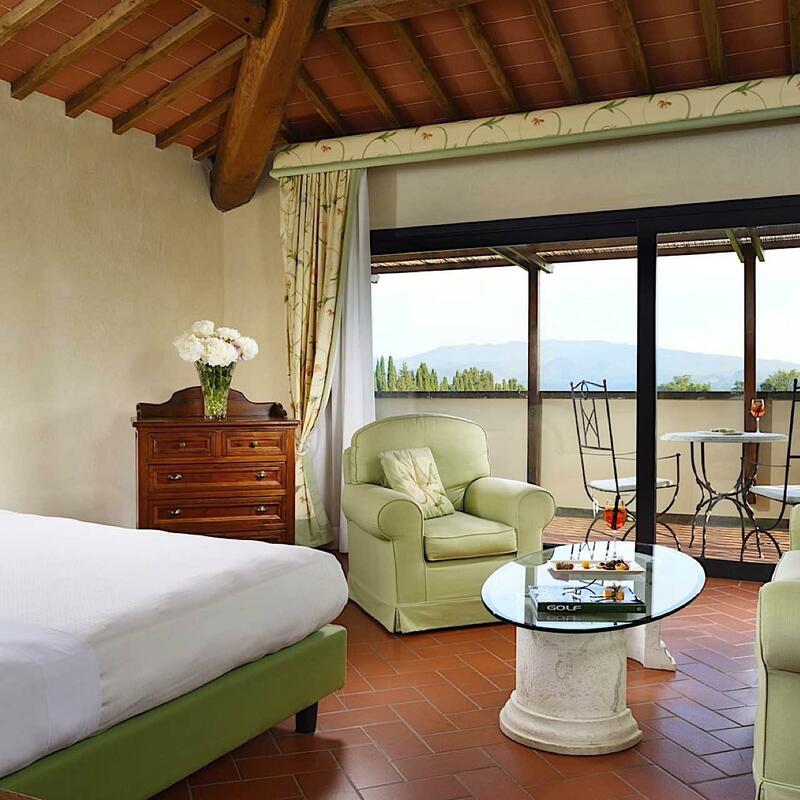 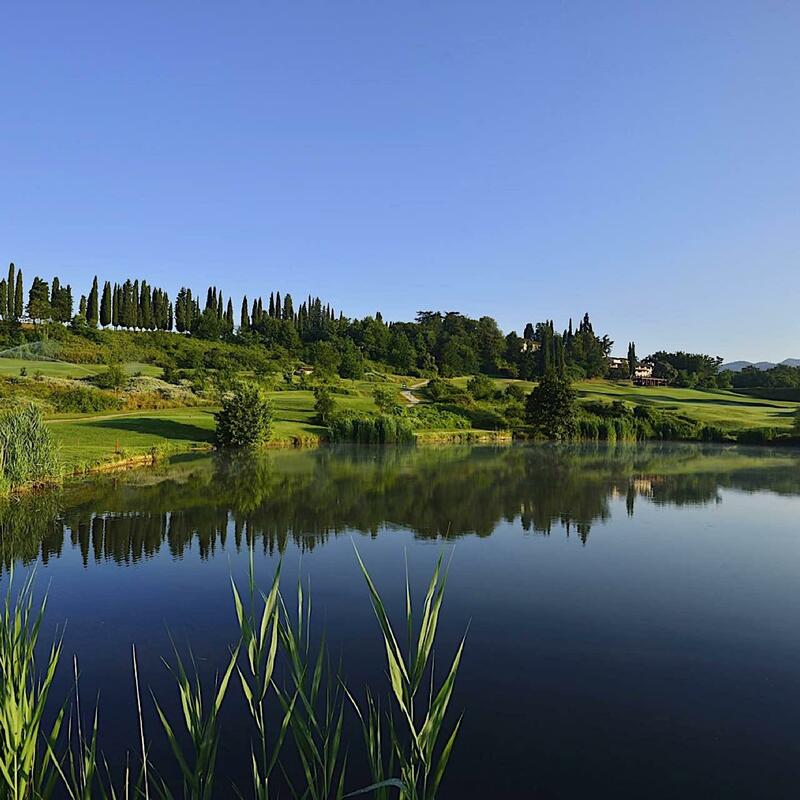 From rooms to bars and restaurants, all facilities and services at UNAHOTELS Poggio dei Medici Toscana are conceived to respect all our guests' needs and to meet their expectations. 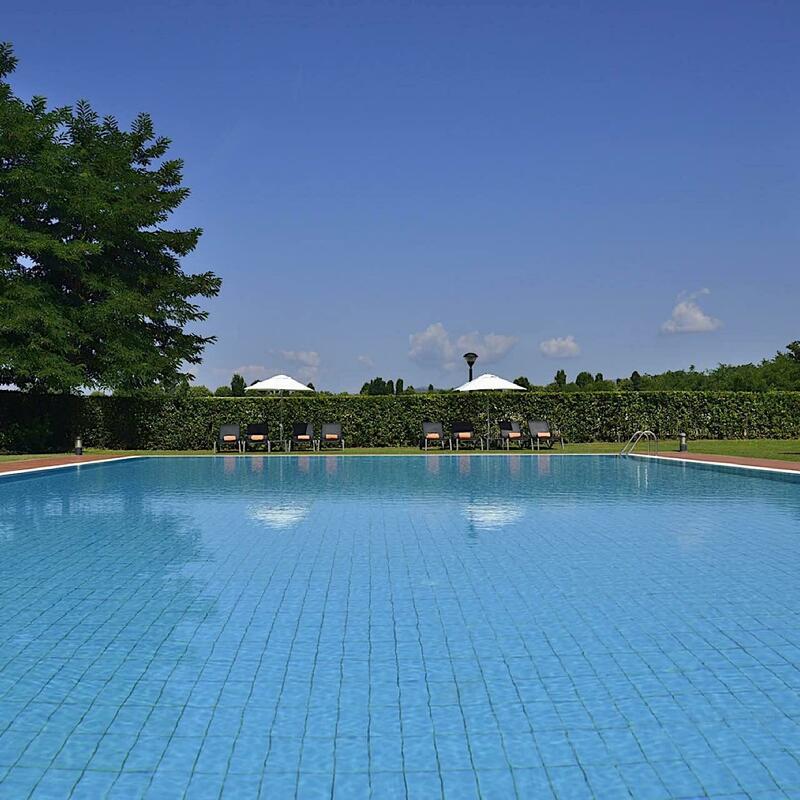 Scroll down to learn more and please don’t hesitate to contact us for further information. 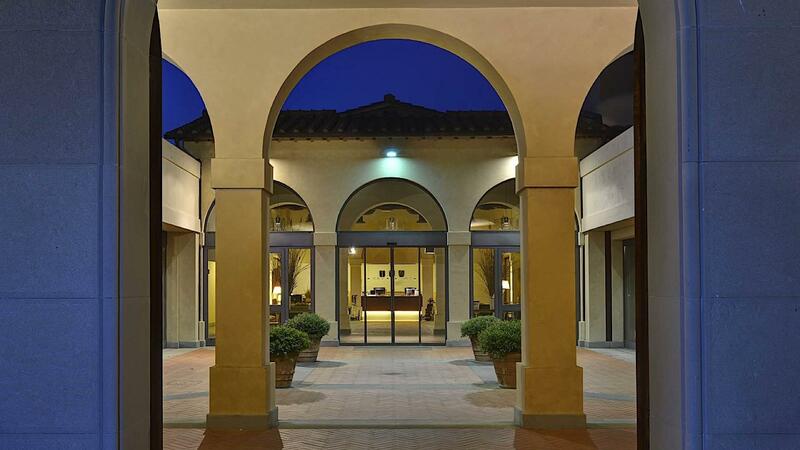 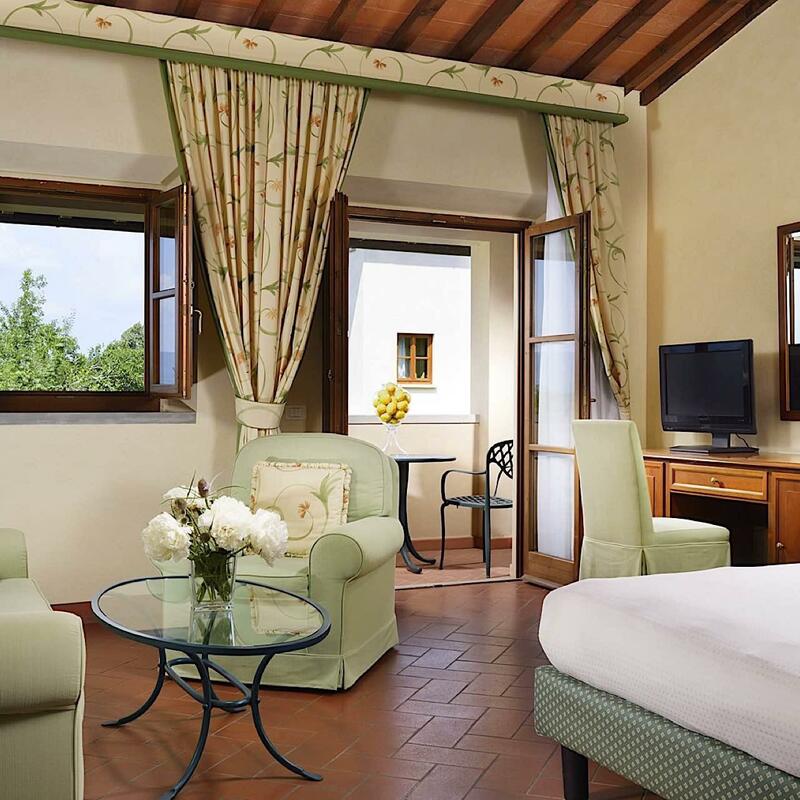 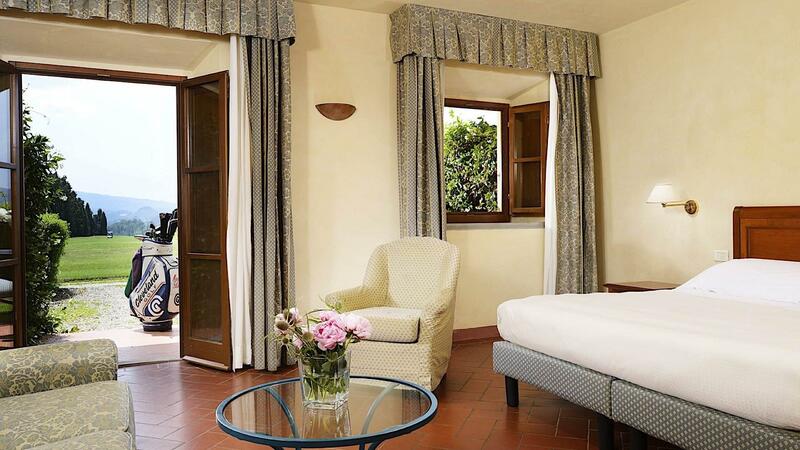 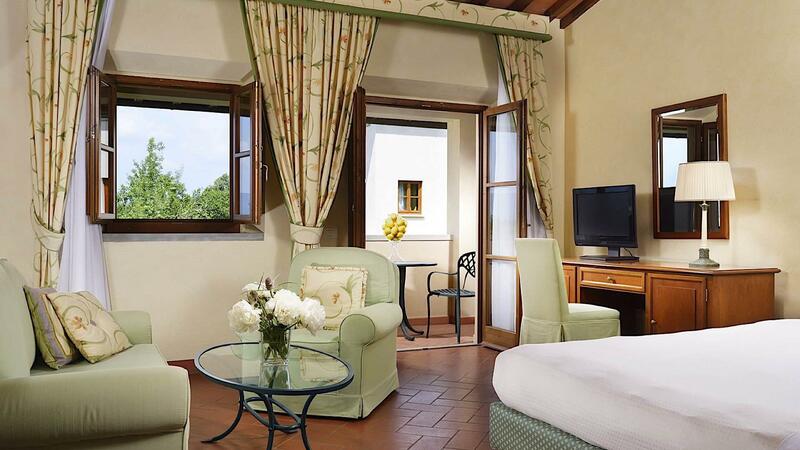 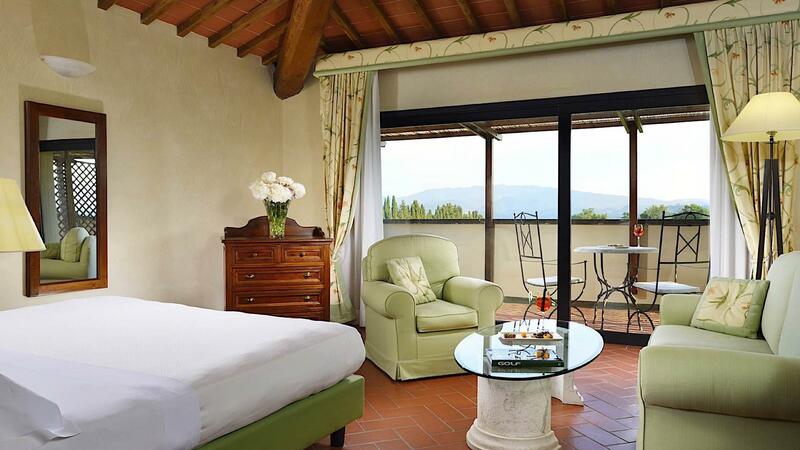 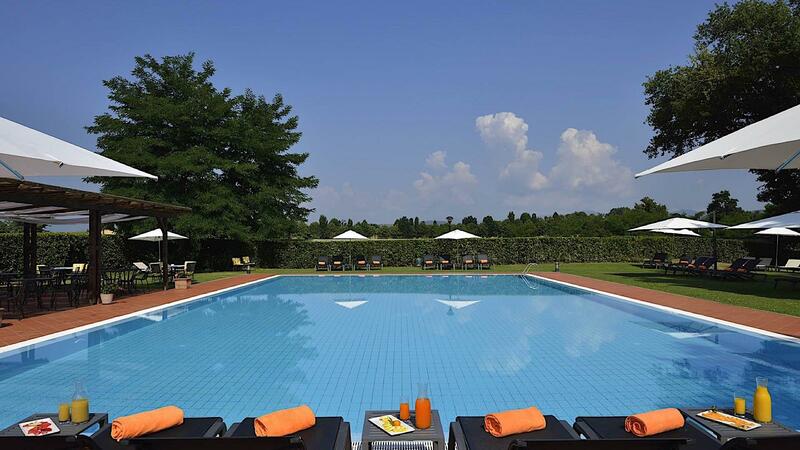 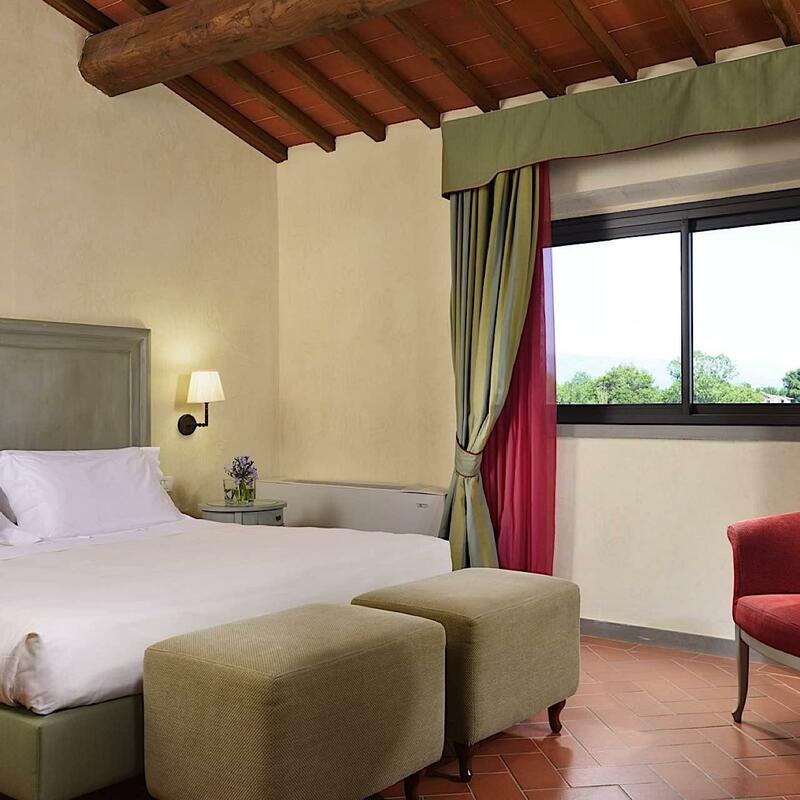 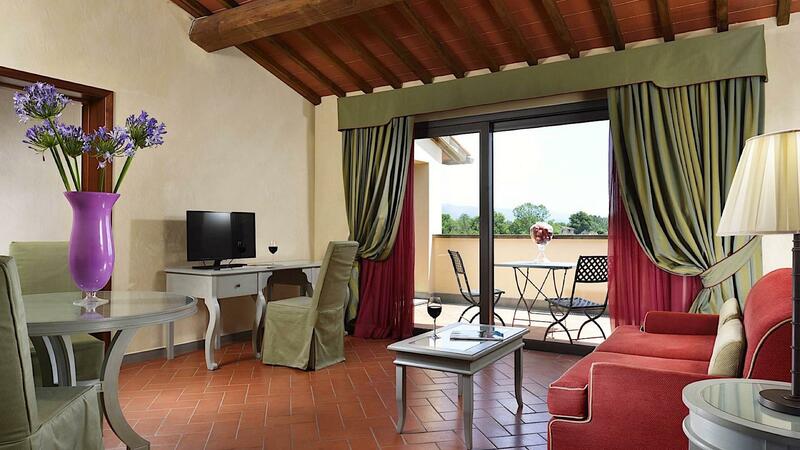 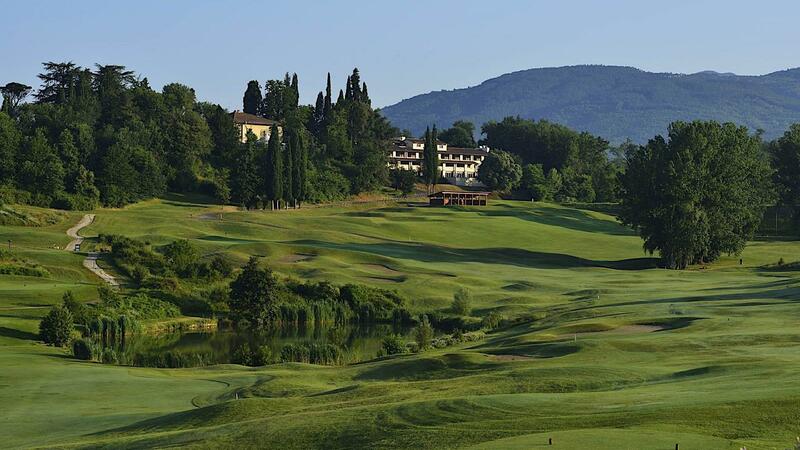 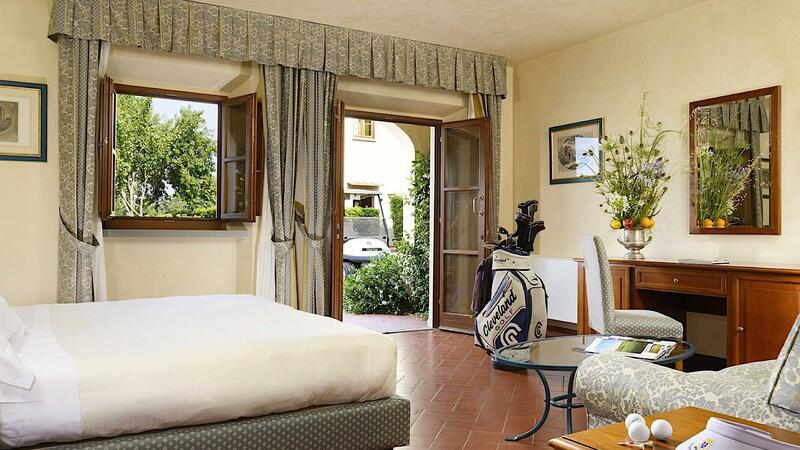 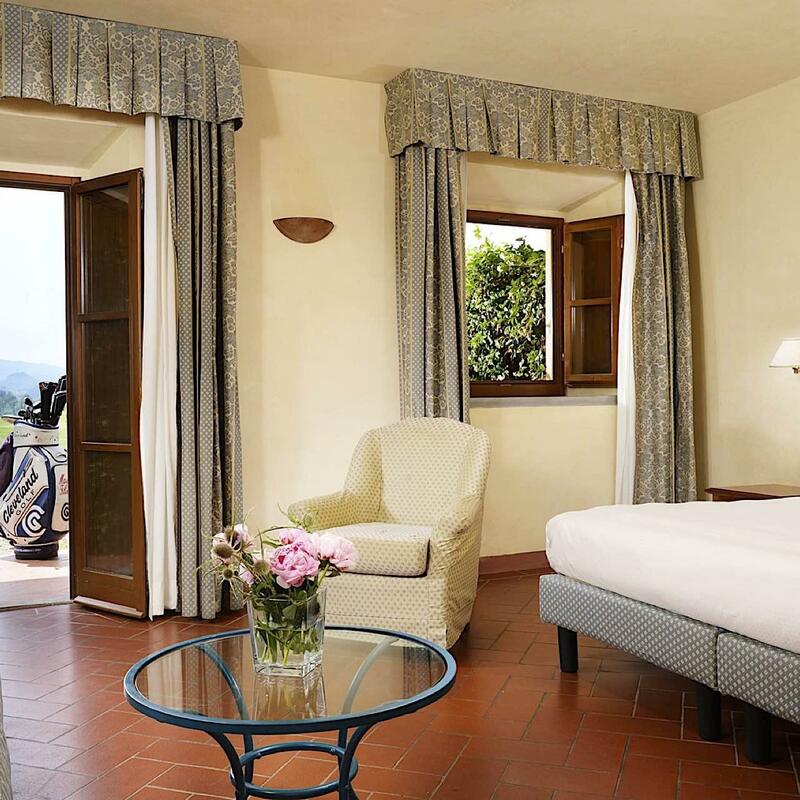 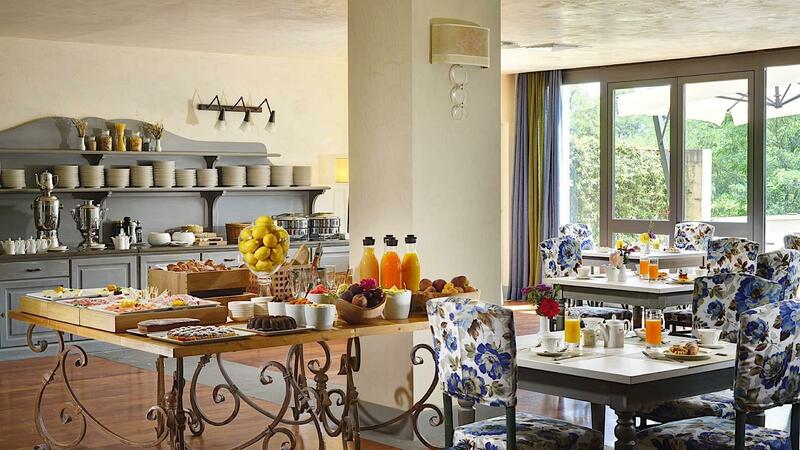 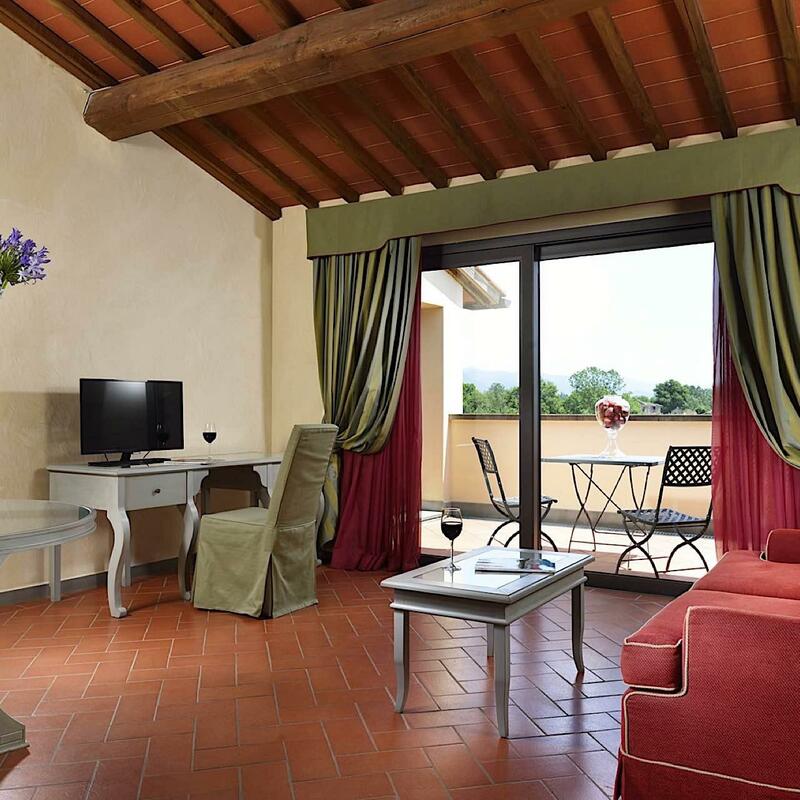 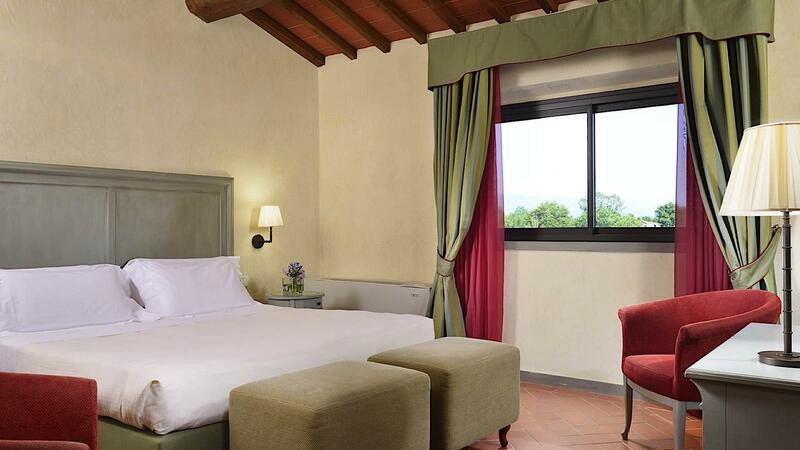 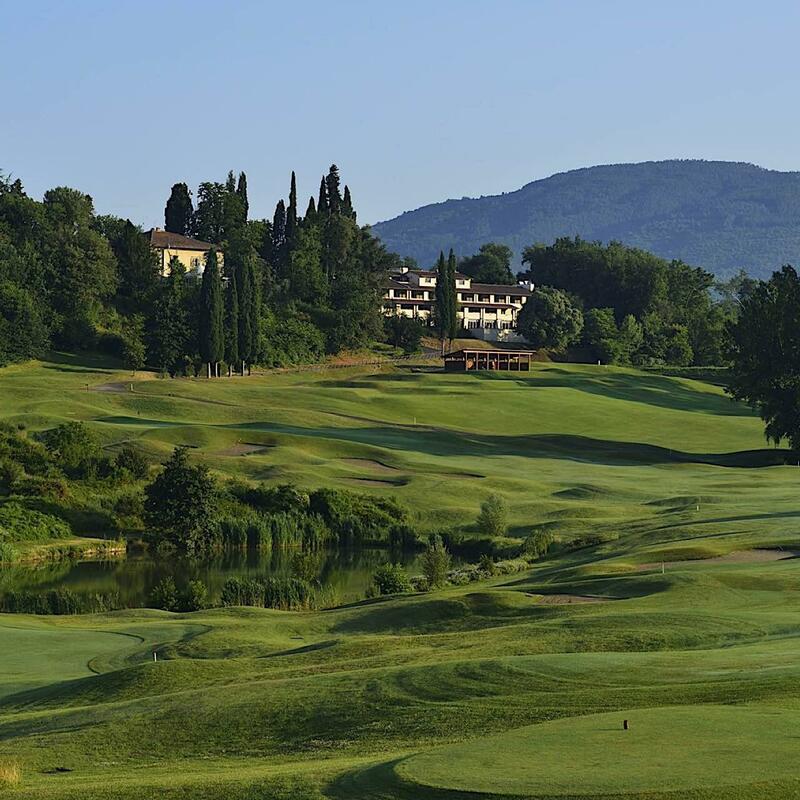 We look forward to welcoming you to our hotel in Scarperia.